What if we are the ones the dead have been waiting for? I am not sure I understand but if Jesus is supposed to come back, but the Church is the body of Christ then could it be that we are the ones the dead have been waiting for? Are we the ones who are charged with embodying Christ in such a way that the kingdom of God (culture of God) will be made known? Why do we stand looking up to the heavens waiting for a superman/Jesus hybrid to "save" us? It seems like God has more faith in humanity than humanity has in itself. 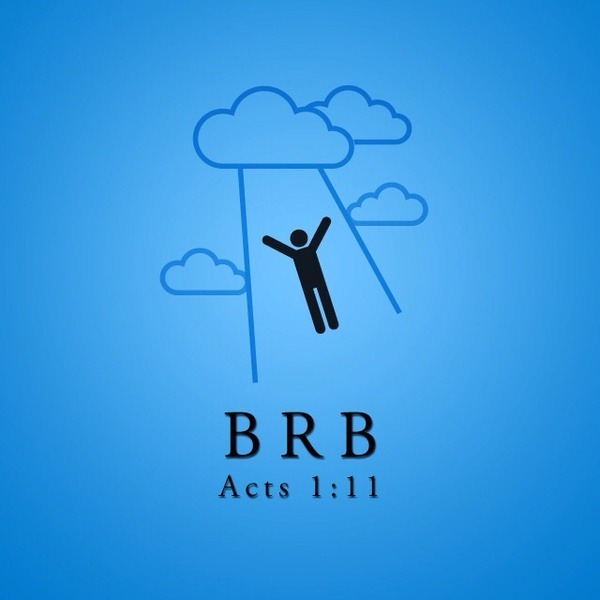 Christ had no plan "B" as it were. He entrusted and had faith in the disciples to continue on. What if the body of Christ is already here for the second time? What if the body of Christ is here and now?